Luca De Maas, Solis & Sean Truby & Sue McLaren, Jonathan Carvajal, Jordan Suckley, Lange-gareth emery and more. 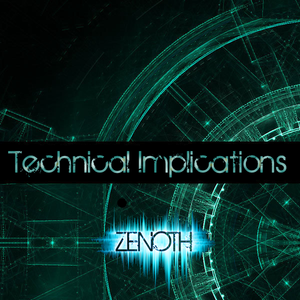 Tune in tonight as I kick off episode 9 of Technical Implications and take you on a rollercoaster of uplifting and dance-floor drivin&apos; trance. Catch me every Monday at 8pm EST on Mixify.com.